Our team of highly skilled tradesmen will carry out even the most complex bathroom repairs on the North Shore and Rodney. 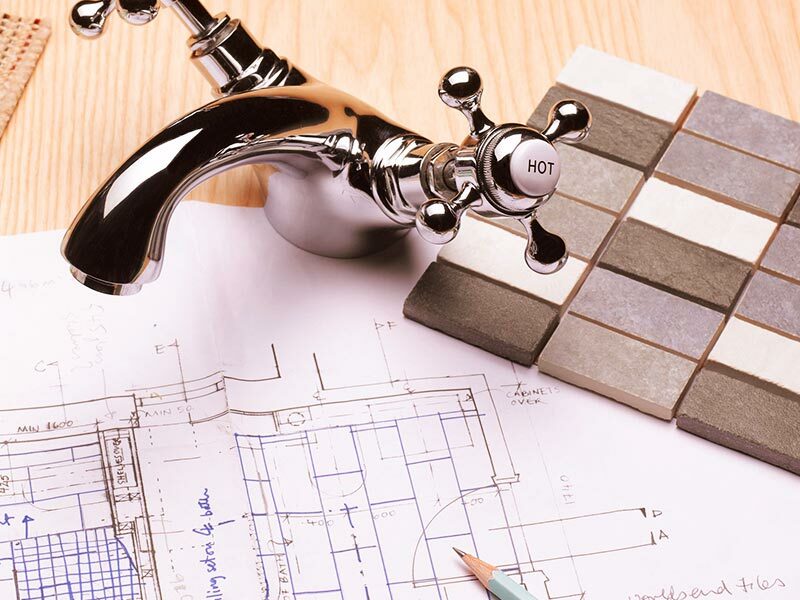 We offer complete bathroom renovation services, from design & consultation to installation and project management. 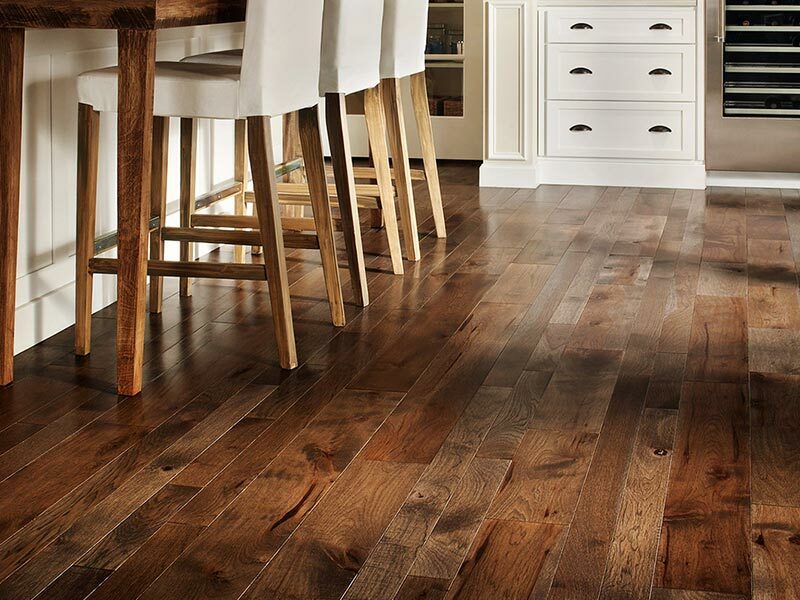 We have extensive floor installation experience and are happy to install a range of flooring types. 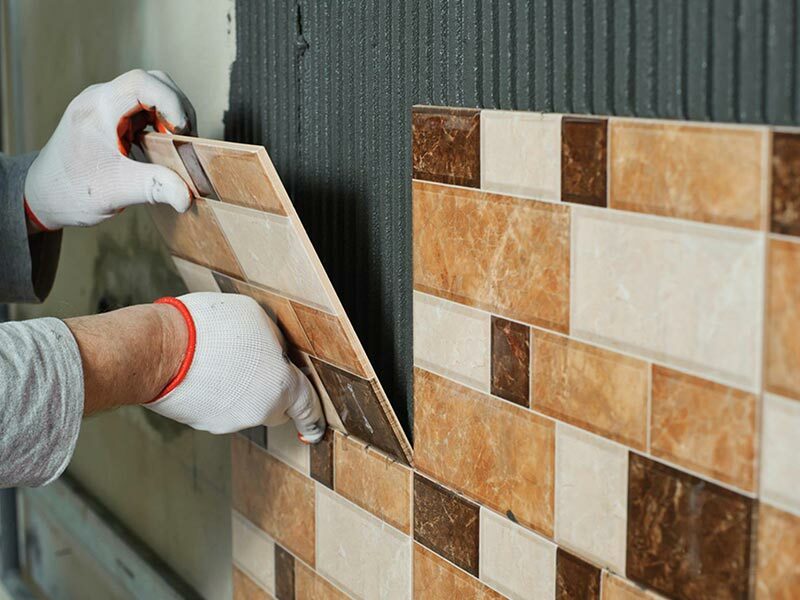 We combine our excellent workmanship and extensive experience to offer quality tiling installation. 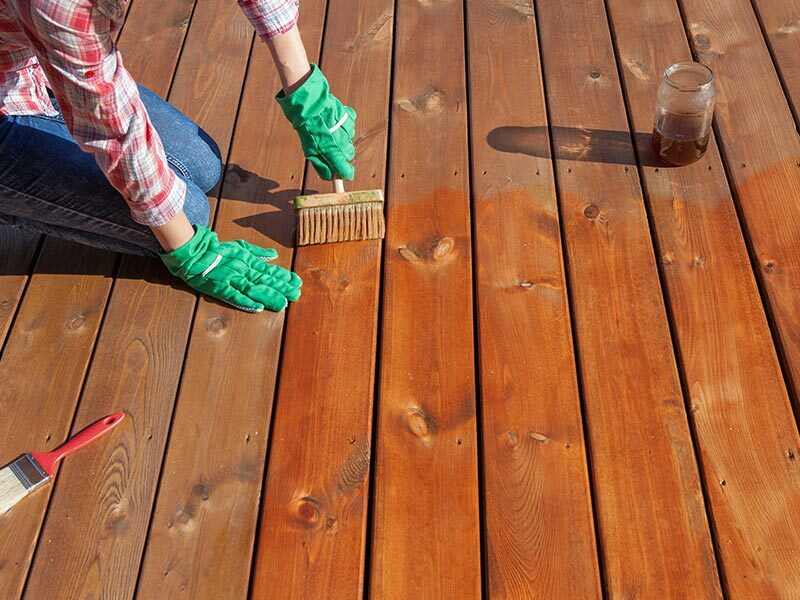 We specialise in the installation and restoration of decks, fences and more. Handy Home Solutions provide a full range of household maintenance, repairs and improvement services. Call us today for an obligation-free quote today. We have known Isa for many years now and have recommended his services to our customers during this time, we have only received positive feedback from them on the work he does. Isa has done shower displays for our stores and we have found his workmanship to be of the highest standard. Isa is liked and respected by all our employees and management. We would not hesitate to recommend his services. LOOKING FOR YOUR PREMIER AUCKLAND RENOVATION SPECIALISTS? Our customers’ satisfaction is our top priority – this shows in the number of repeat customers and word-of-mouth referrals we receive, and we appreciate them all! For honest service and quality home and bathroom renovations on the North Shore and Rodney, contact us today. Copyright © 2017 Handy Home Solutions. Website by SoPro.